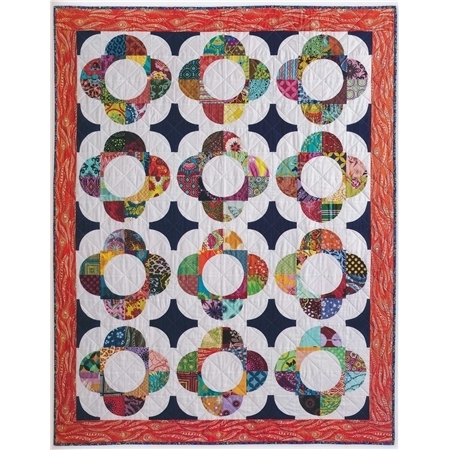 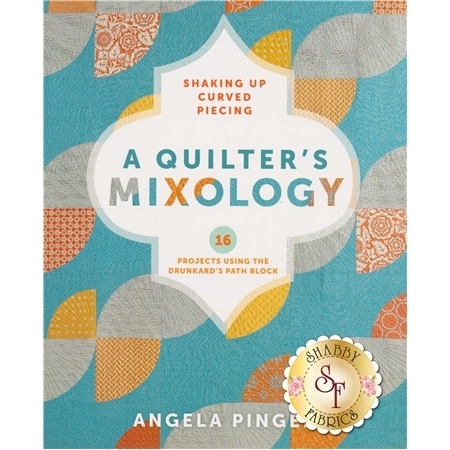 Learn the art of quilting with curved pieces to concoct a mix of appealing new projects with this book! 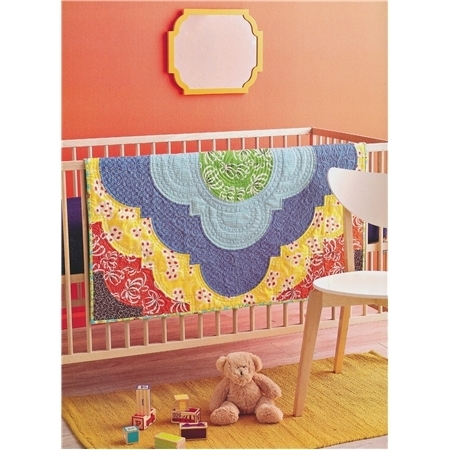 From full-size quilts to pillows and table runners to baby quilts, each project is unique and beautiful. 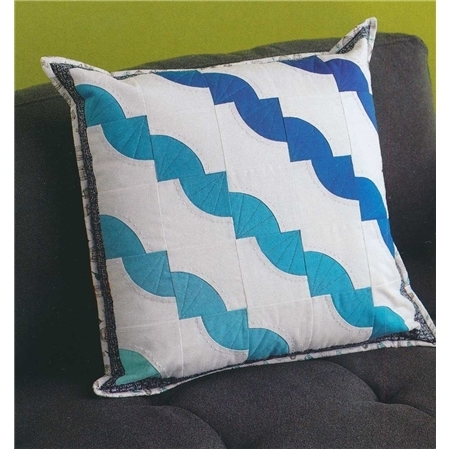 Patterns and instructions are included for all 16 projects.